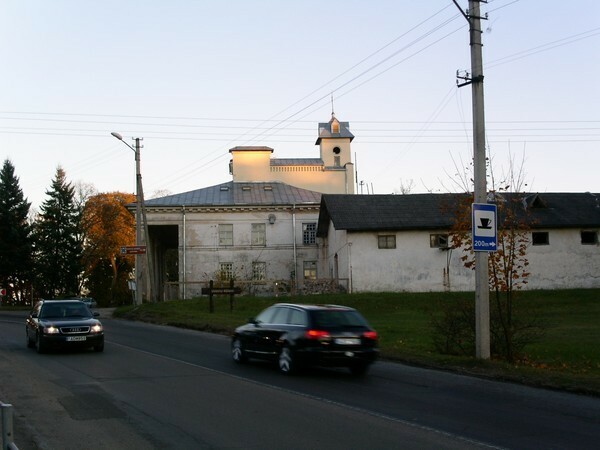 “Verkiai” Restaurant is located in the central palace of Verkiai architectural ensemble (when You enter through the gates, the central palace is on the left side), Žaliųjų ežerų Str. 49, Vilnius. Entrance to the restaurant is at the eastern side of the central palace. You can reach the restaurant by buses No. 35, 36 and 76 (get off at “Verkių” stop) or by personal transport (from Santariškės ring turn towards the Žaliųjų lakes and the European Park. 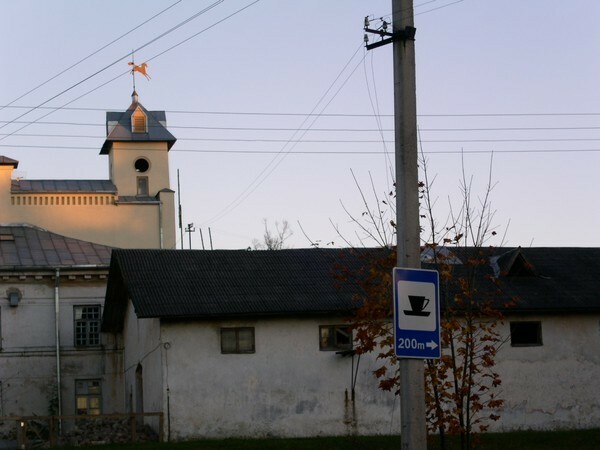 When up on a hill, turn to the right – to the Verkiai Palace). 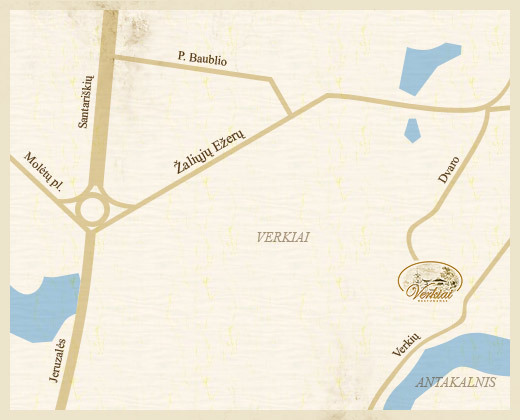 Reservations can be made by e-mail verkiai@verkiai.lt and by telephone +370 5 2102333, +370 698 35478 or by completing reservation form in the website.